Just an avid reader. Mostly SF/Fantasy, some hobbies, paranormal, urban fantasy and lighter, fluffier things. 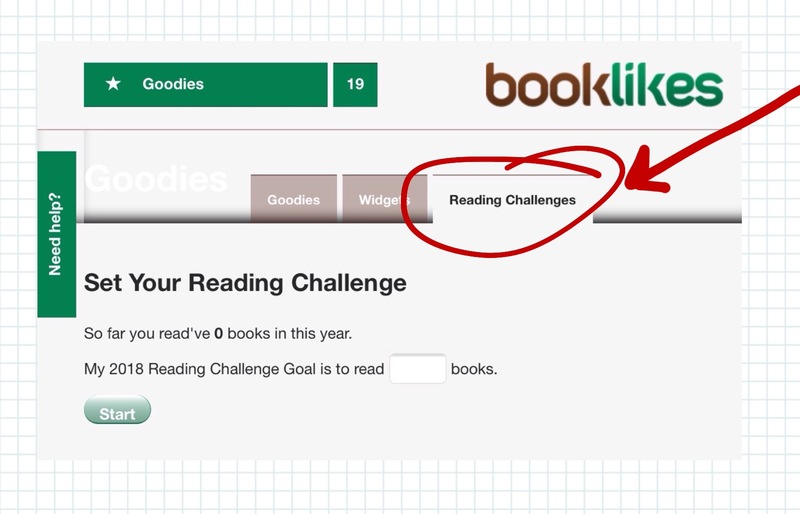 To set the reading challenges you're likely seeing post to your dashboard from your followed booklikers, it's at http://booklikes.com/goodies/readingchallenge . 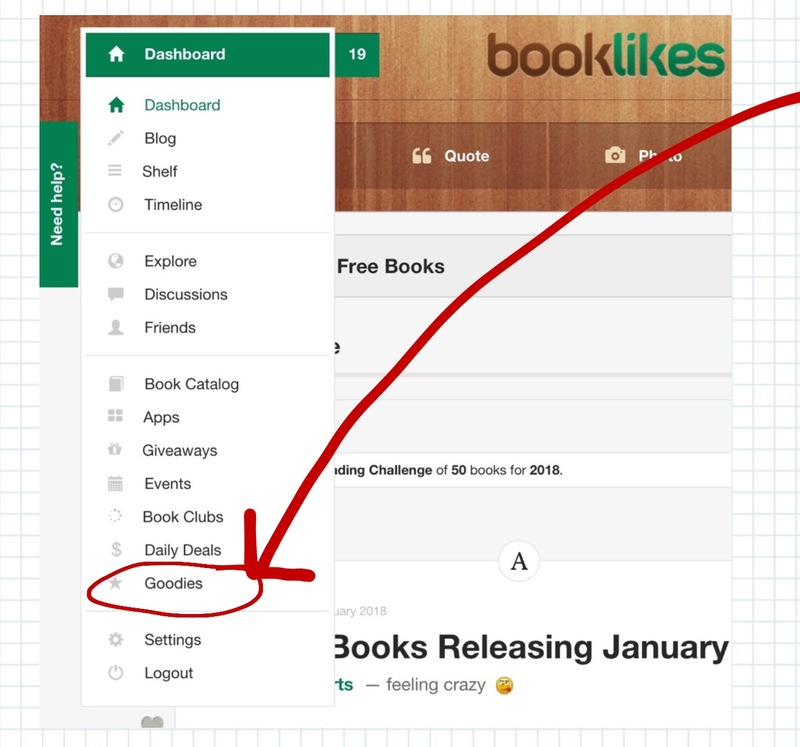 If you lose this post/link, it's under "goodies" on the main menu (so is the Reading Challenge widget code for your blog, direct link http://booklikes.com/goodies/widget ).